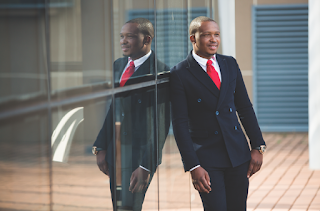 One of the most inspiring traders in South Africa in our List is Thembokuhle Shongwe, he has inspired many traders through his educational programs in with his Forex Company Titan Fx. 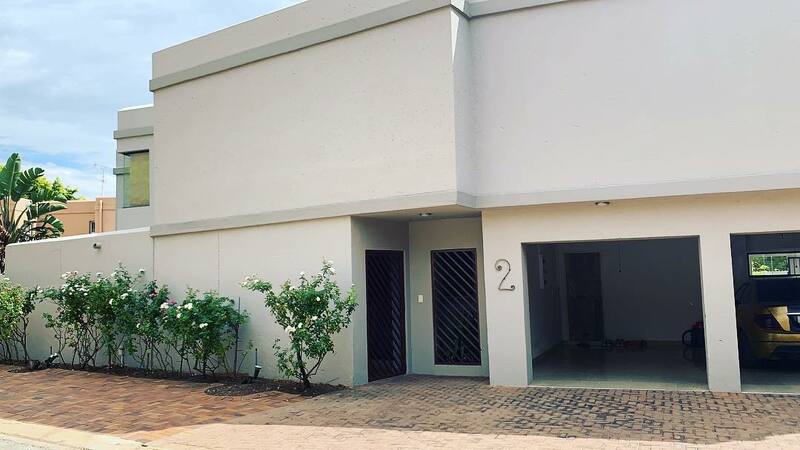 Thembokuhle grew in the rural part of Mpumalanga where he started his entrepreneurship goal while he was in primary school where he started by selling sweets to his schoolmates. he went on to do the same in high school where he sold Vetkoeks to his Nongweleza high school mates, Shongwe really wished to get into tertiary education but unfortunately he couldn't due to his lack of finances. He later moved to Durban where he got a job as a Nandos waiter where he had a chance to meet Jabulani Ngcobo(CashFlow) who was customer that used to inspire him through the way he dressed and also his taste for expensive brands. 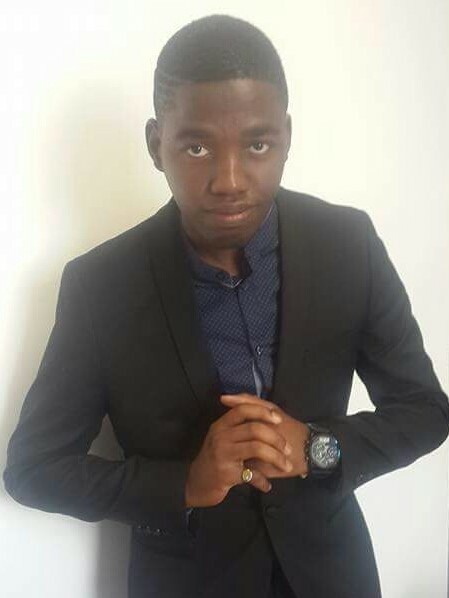 Shongwe was inspired in such a way he had to approach the Jabulani Ngcobo to learn more about what his doing and his business success. 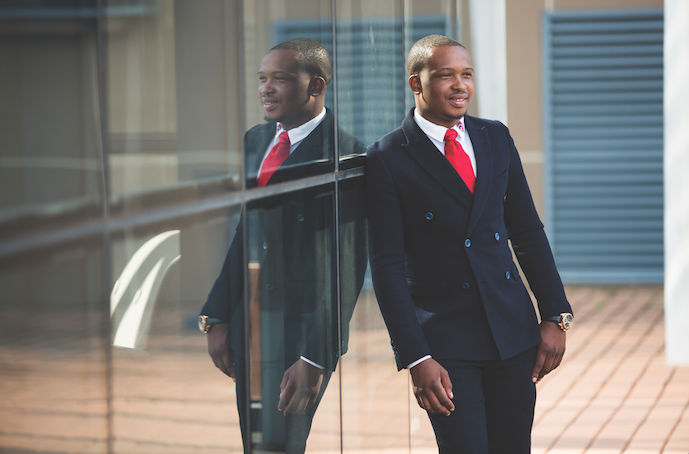 Shongwe went to the Cashflow Pro Sandton Offices where he discovered that Jabulani Ngcobo was trading the Forex markets and he eventually joined the mentorship program by Jabulani Ngcobo until he was able to make his first million. From them he has been a guy who wears tuxedo suits and has a vast majority of fans across South Africa and the neighboring countries. He has kept his life more private and revealing a little of his private life such that his fans hardly know of his girlfriend or his house which lately showed on his Instagram channel to keep his followers motivated. Thembokuhle shongwe's house is a big symbol of his networth and financial power. 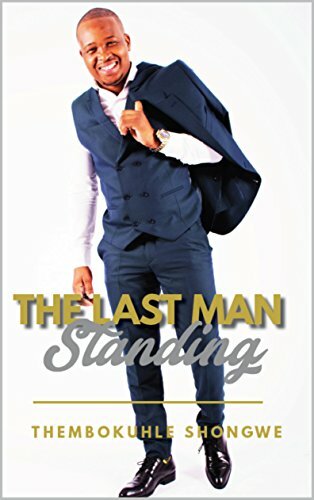 In 2018 he published his motivational eBook, titled The Last Man Standing which is sold at $5.75 on Amazon, The book had an official launch at The DaVinci Hotel in Sandton in May 26, 2018 which had a very great attendance as most Johannesburg and Durban majority fans couldn't wait to be at the launch. The Last Man Standing Ebook has gained a lot of attention by many South African Traders as Shongwe continues to inspire more traders. 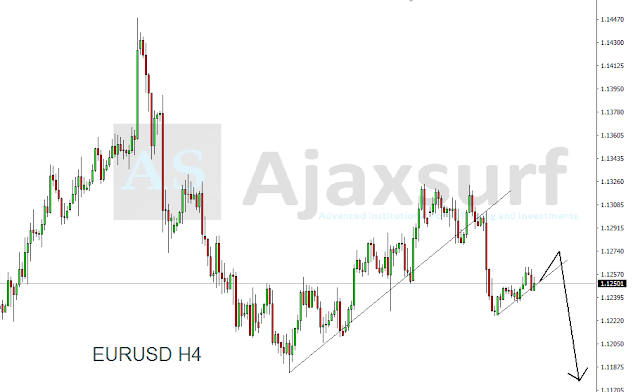 this book has been published with strategies and mindsets based on helping traders and entrepreneurs grow in business and also to help them develop ideas on how to start new business. Below is a book review of The Last Standing book with the SABC( South African Broadcasting Corporations) . Till today Shongwe and the Titan Forex Academy team have been travelling across country doing Forex Seminars offering education to a vast majority of aspiring traders. We believe that this review on Thembokuhle Shongwe has given you more on the trader himself, we wish you the best on your trading career.